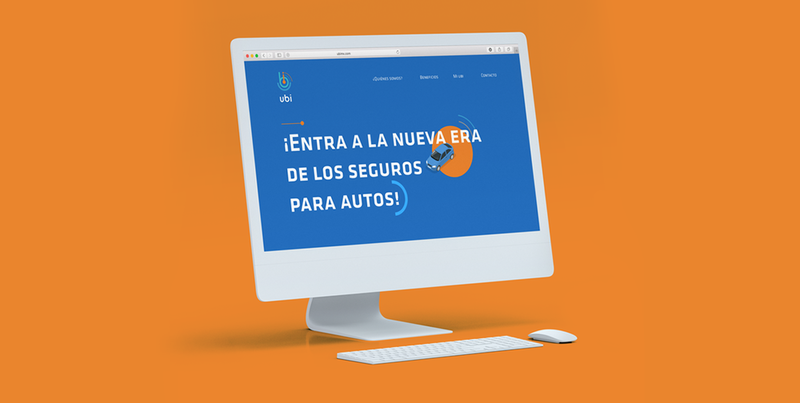 How to develop an unique and distinctive brand for a new revolutionary car insurance platform in Mexico? 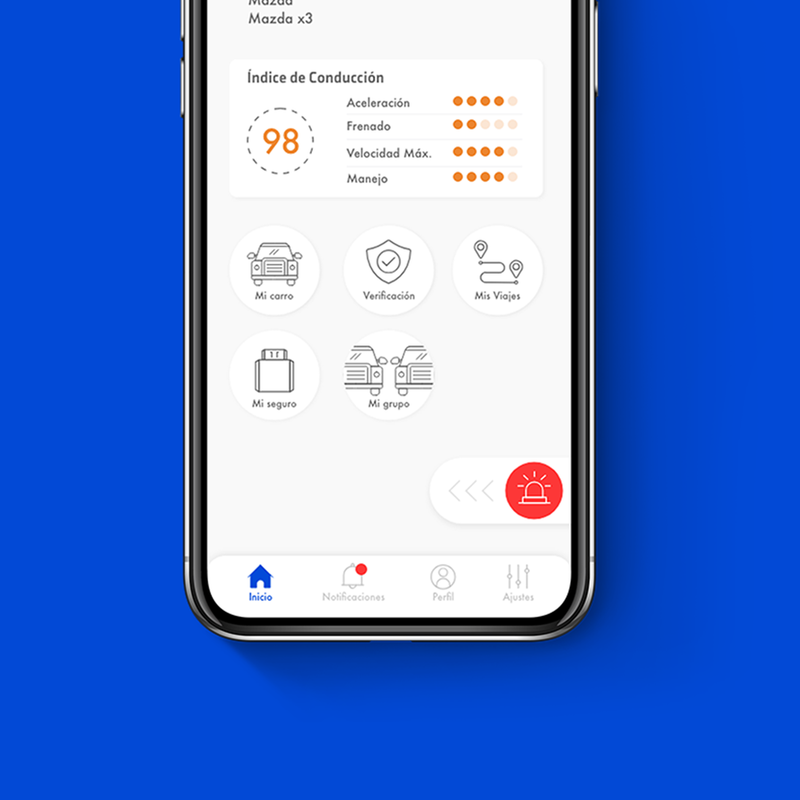 We had to create a graphic identity for UBI, the first Usage Based Insurance platform in Mexico, allowing thousands of users to drive safely to their destinations. 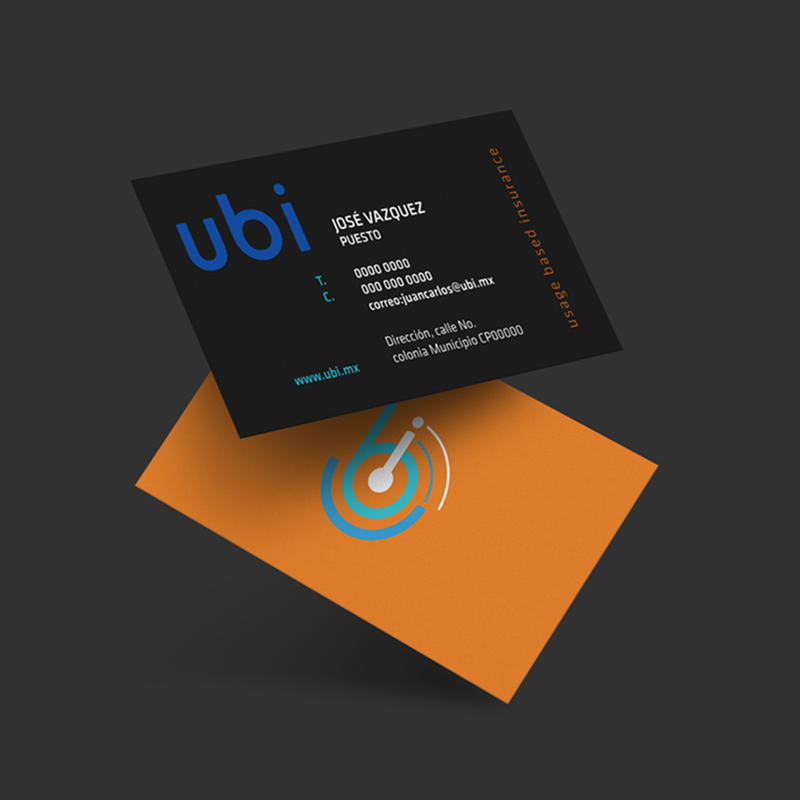 Inspired by the connectivity the platform offers to its users, our team developed a graphic identity that represents the three letters of UBI. 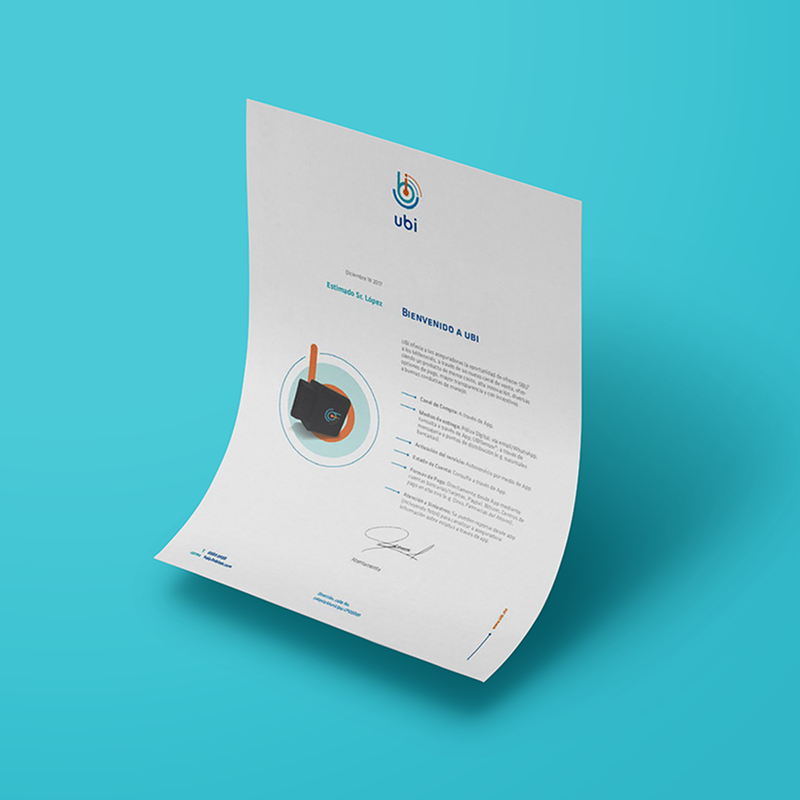 As part of the identity designed, we designed the app’s User Interface characterized by its soft lines and friendly graphic elements.